In a Start Yachting is A short introduction to sailing for complete beginners. 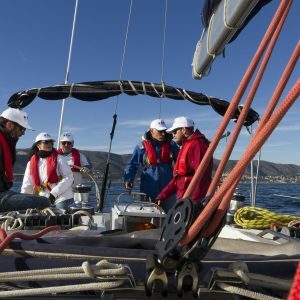 By the end of the course you will have experienced steering a yacht, sail handling, rope work and be aware of safety on board.. 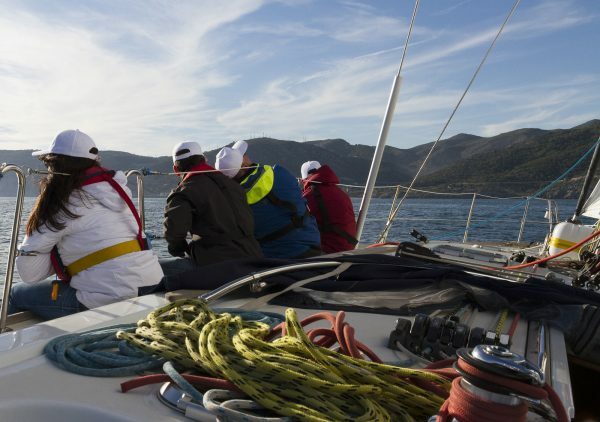 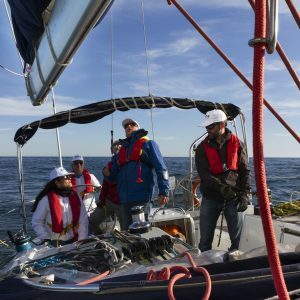 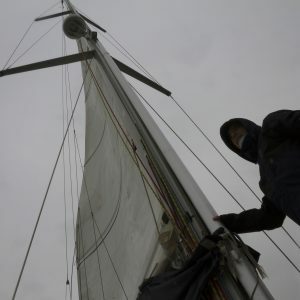 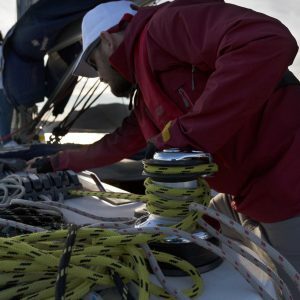 Course content:The yacht, ropework, underway, rules of the road, man overboard recovery, clothing and equipment, emergency equipment and precautions, meteorology.